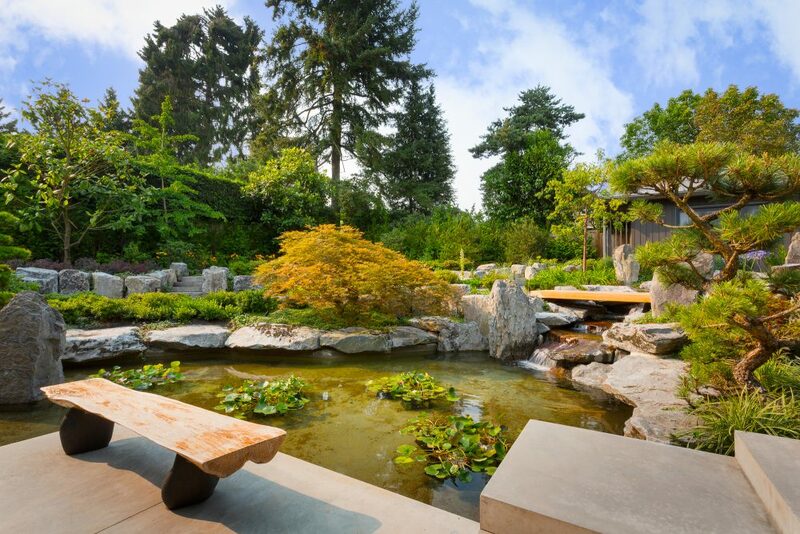 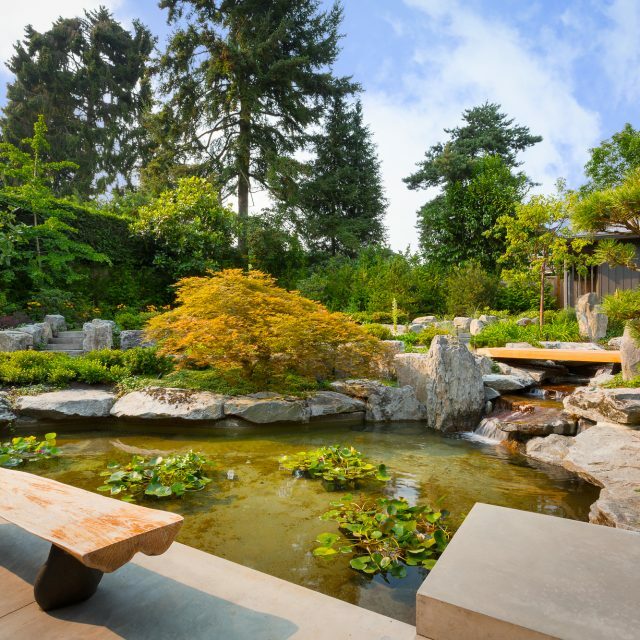 Simple and elegant are the two main features of a Japanese garden. 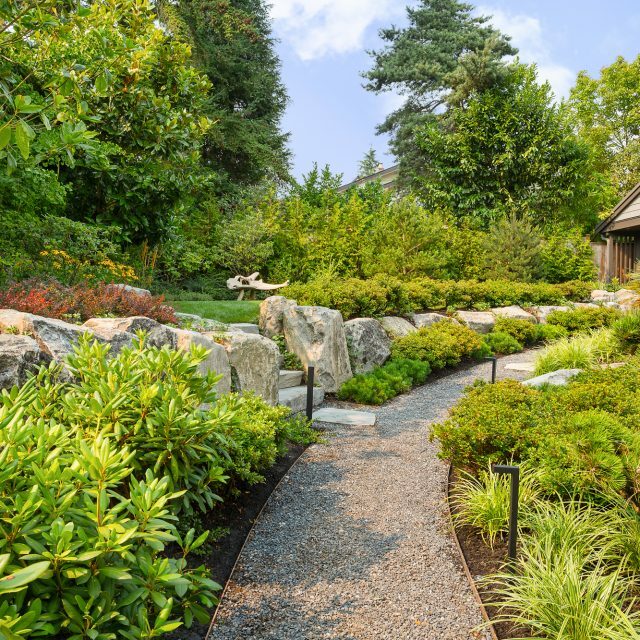 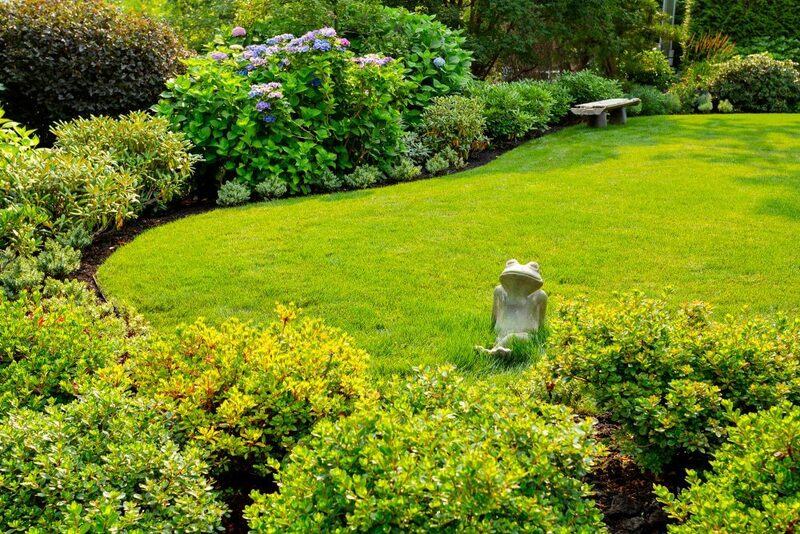 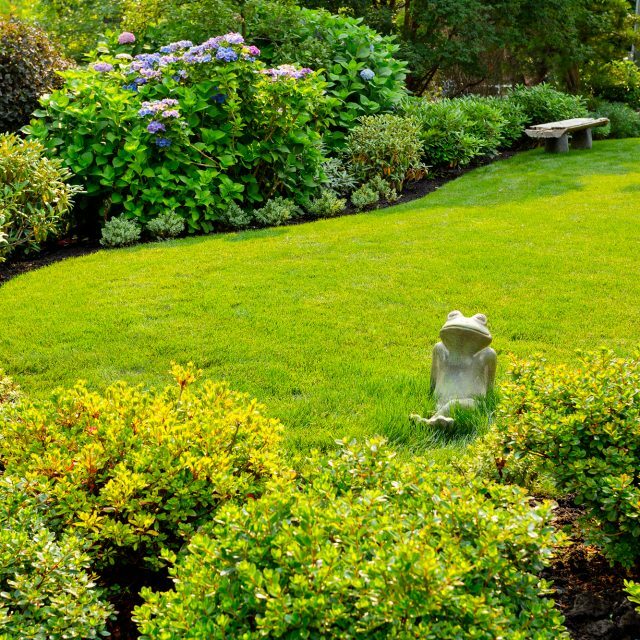 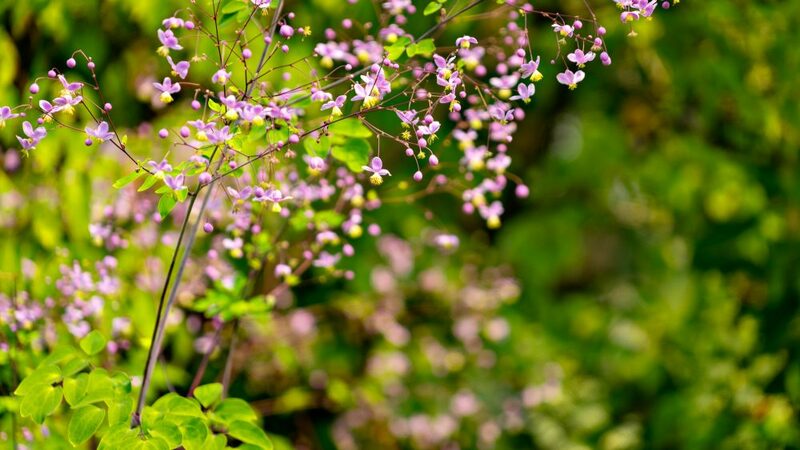 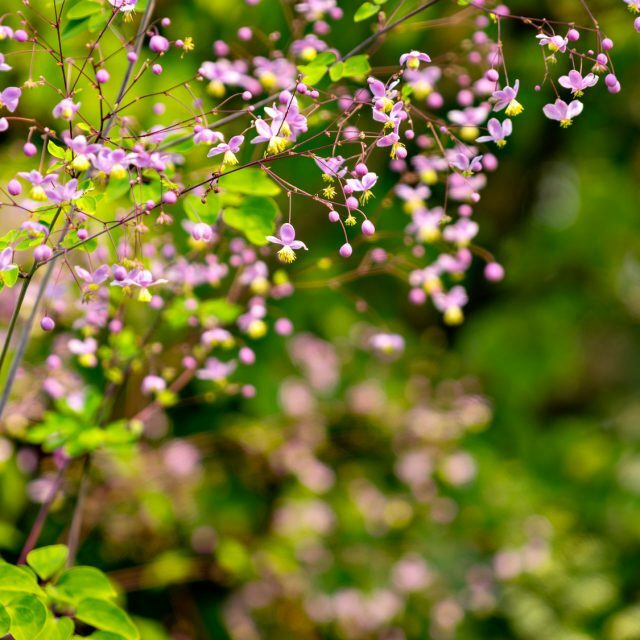 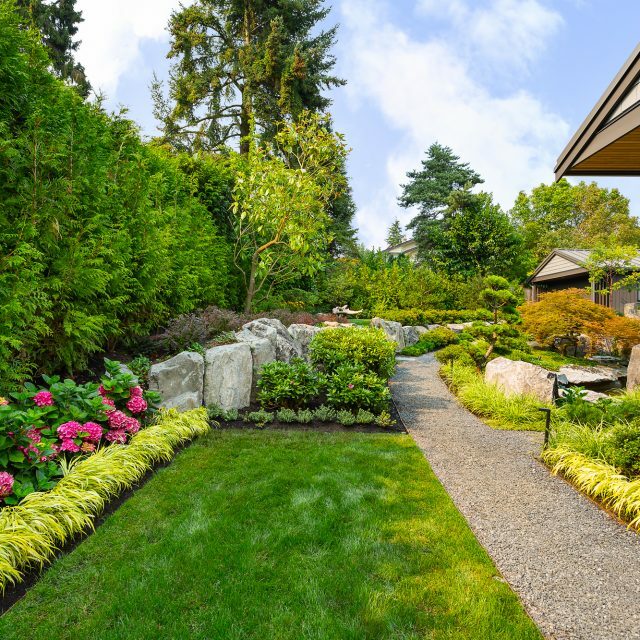 They are also often regarded as low maintenance gardens due to the use of plants such as pines, compact azaleas and small evergreens. 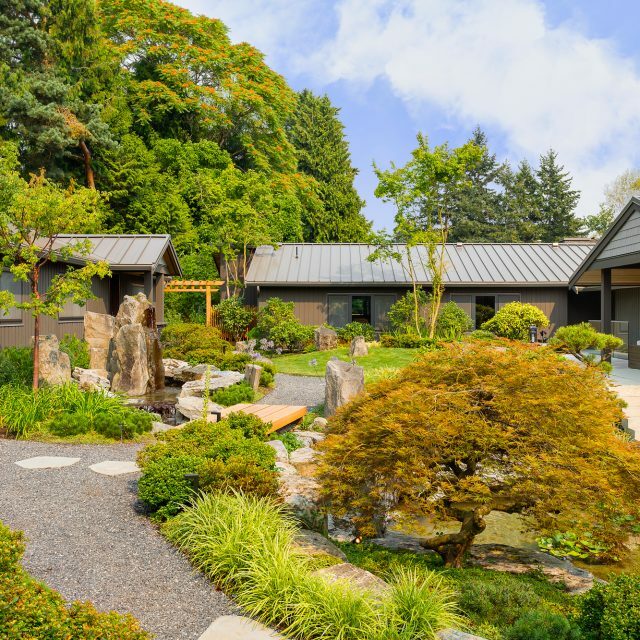 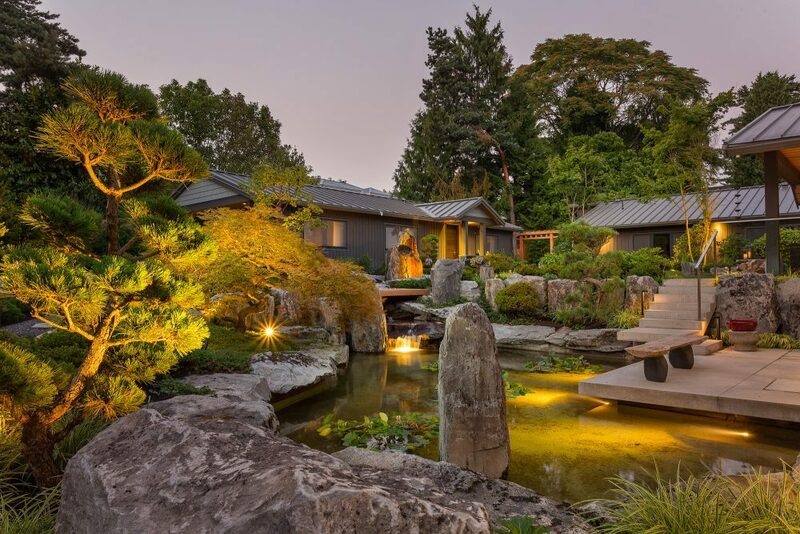 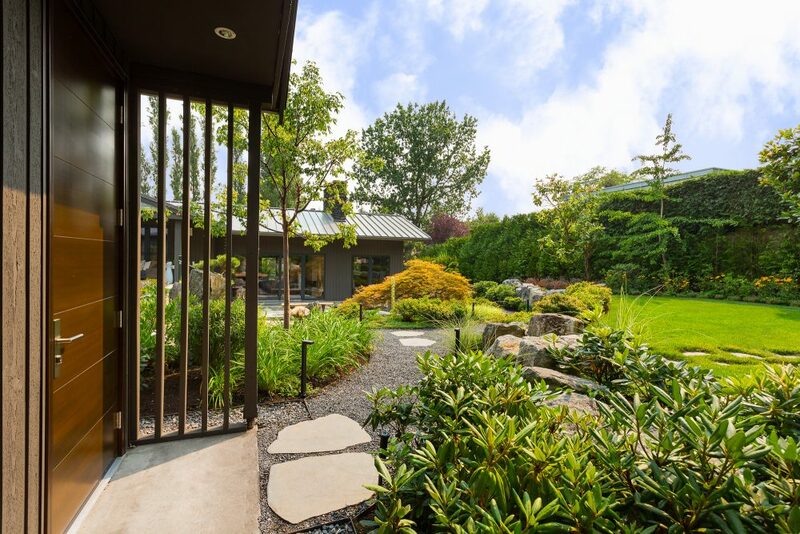 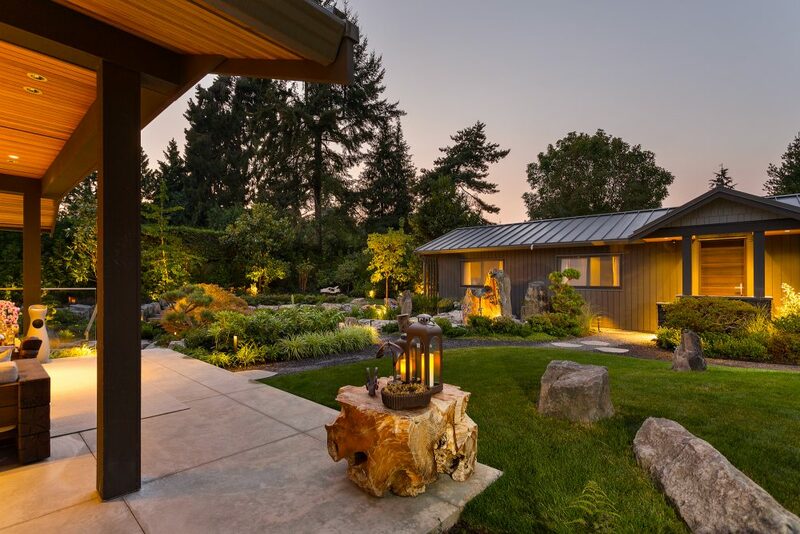 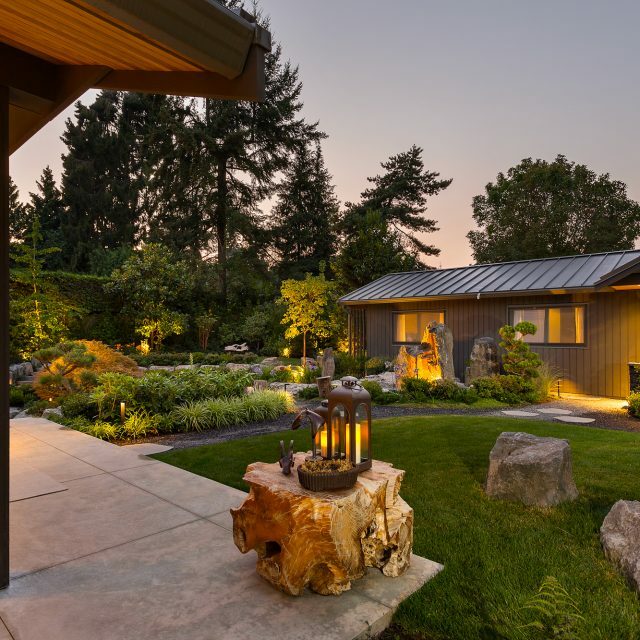 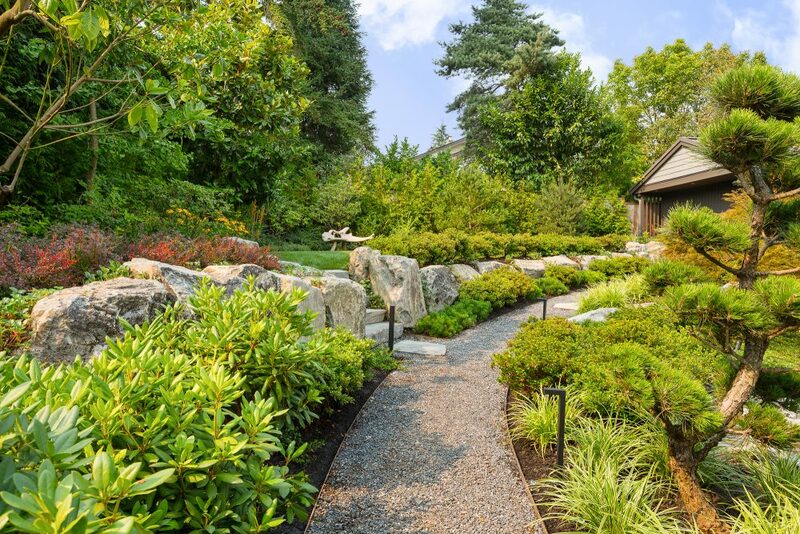 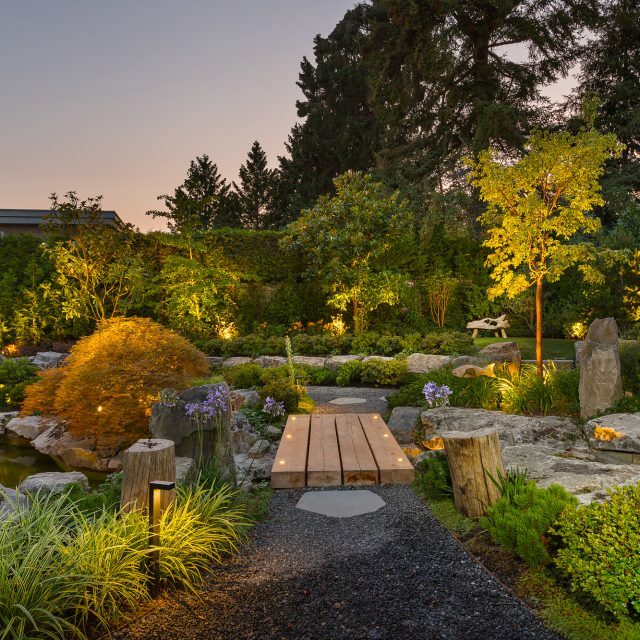 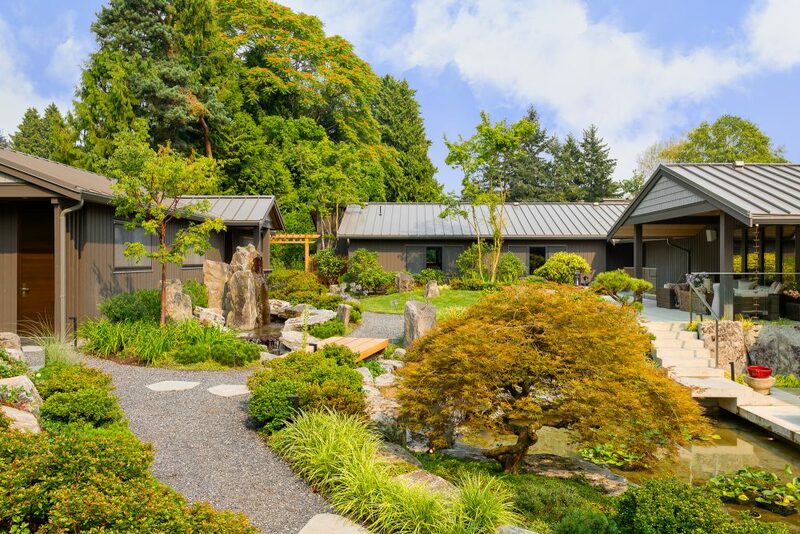 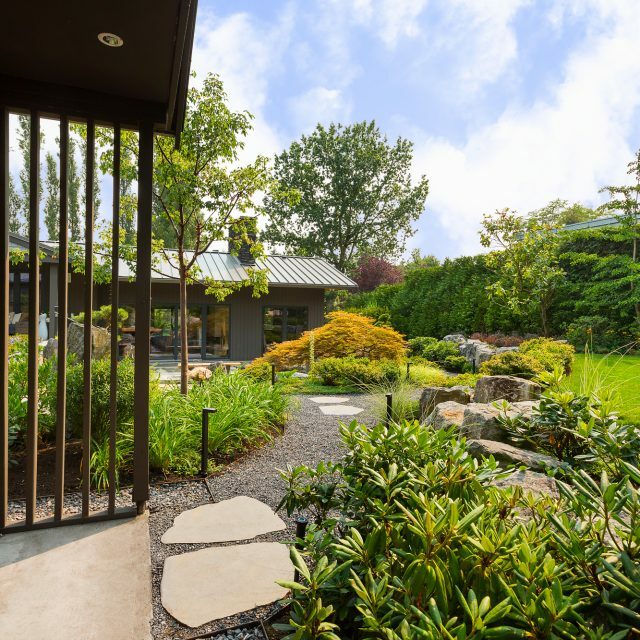 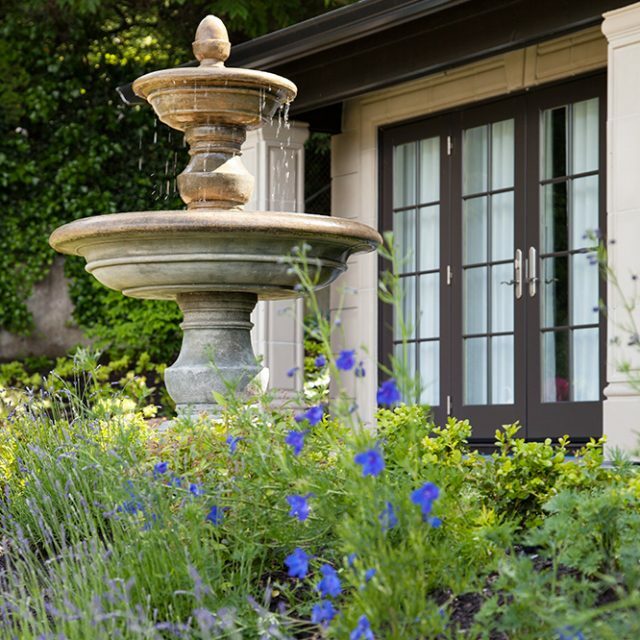 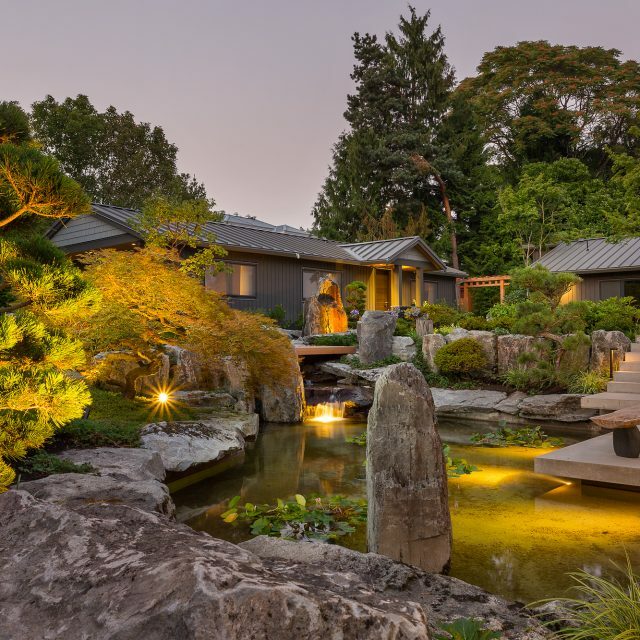 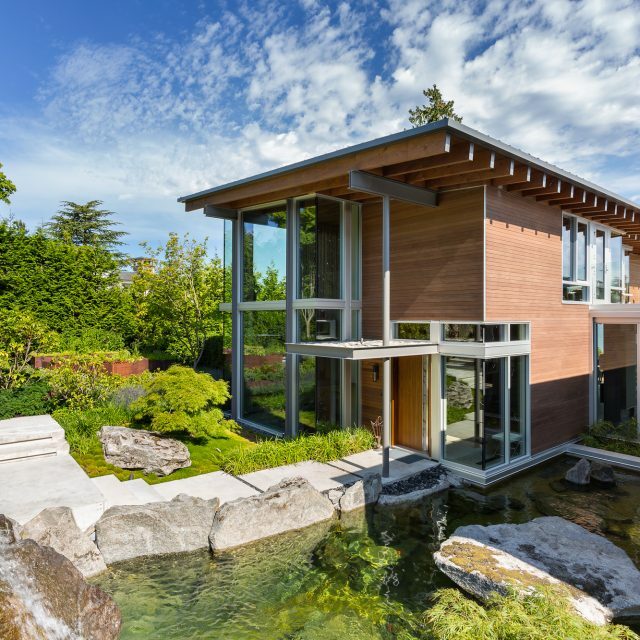 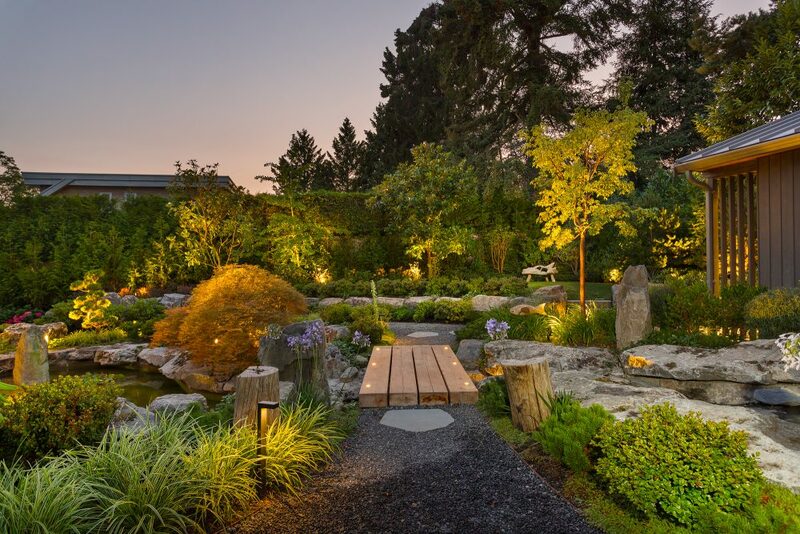 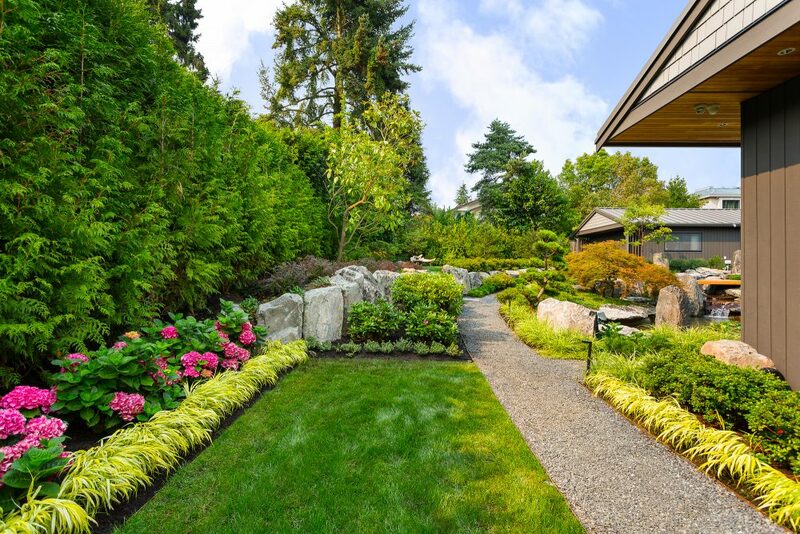 Together with Ron Rule Consultants, we have given this garden a complete makeover and transformed it into a tranquil West Coast oasis.